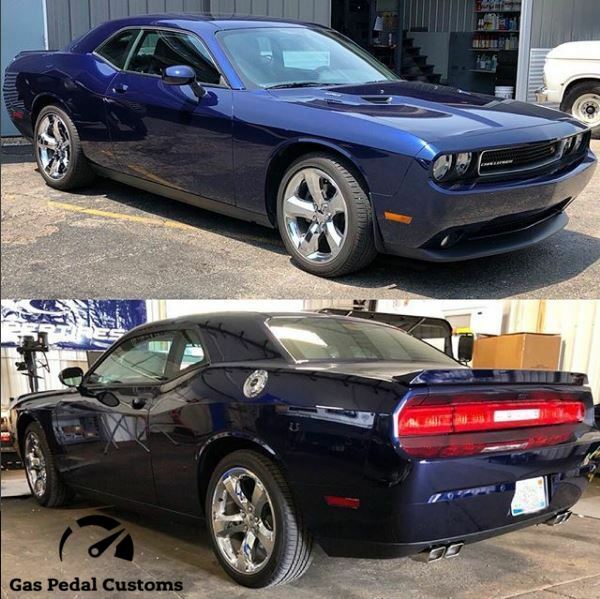 Car accessories, automotive performance – Custom car builds by Gas Pedal Customs. 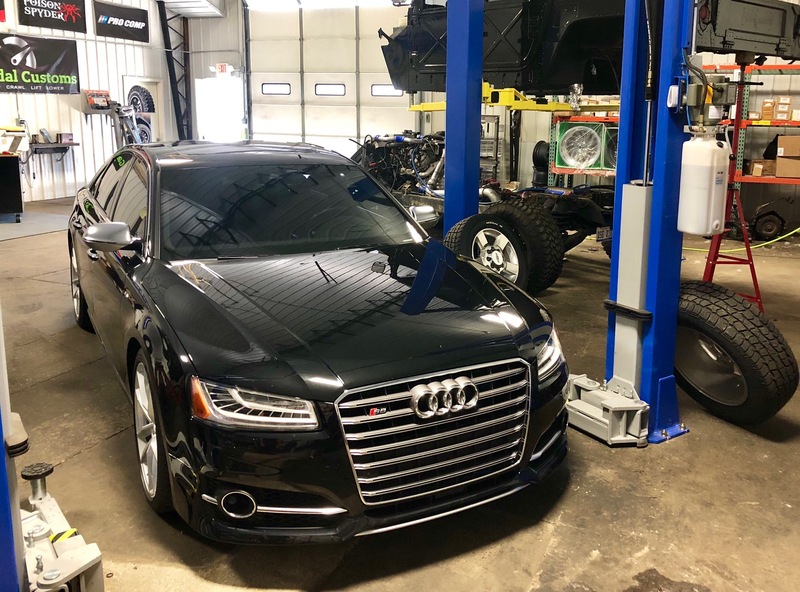 We offer suspension upgrades, lowering kits, superchargers, cold air intakes, exhaust systems, custom wheels, tires, lights, interior accessories, and more. Check out our RACE and LOWER packages! 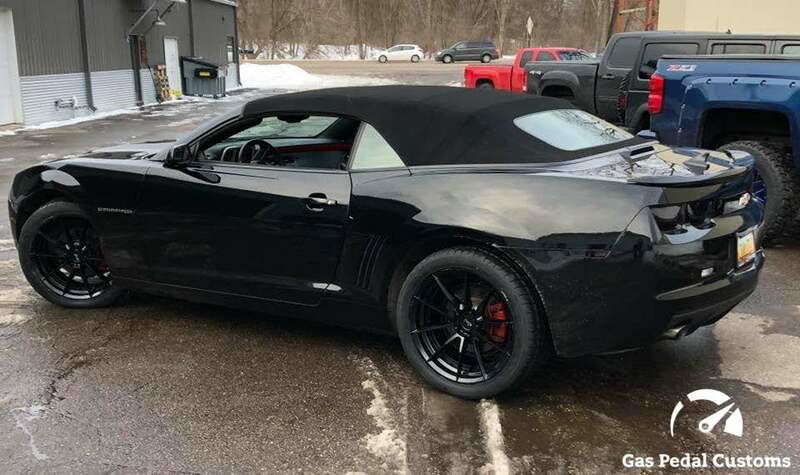 2011 Chevy Camaro with Niche wheels and Nitto tires. 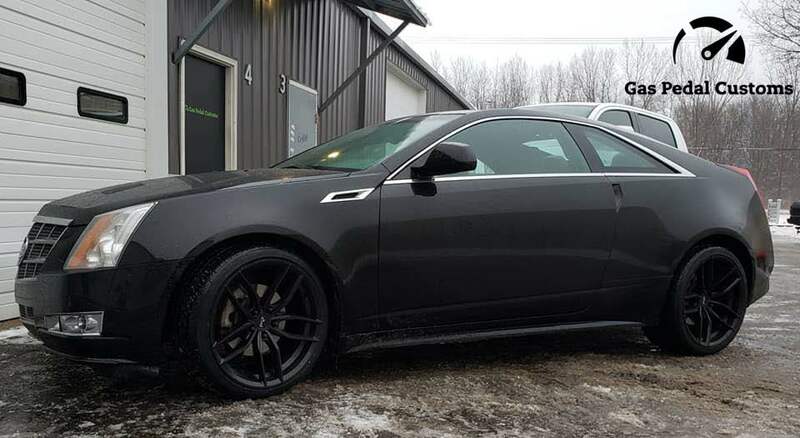 2010 Cadillac CTS Coupe with Niche Road Wheels and Nitto tires. 2014 Dodge Challenger R/T with new Borla exhaust and a DiabloSport tuner.